The UFC will be returning to Australia later this year. The promotion announced during Saturday’s UFC 213 broadcast that they will be hosting a UFC Fight Night event at the Qudos Bank Arena in Sydney. 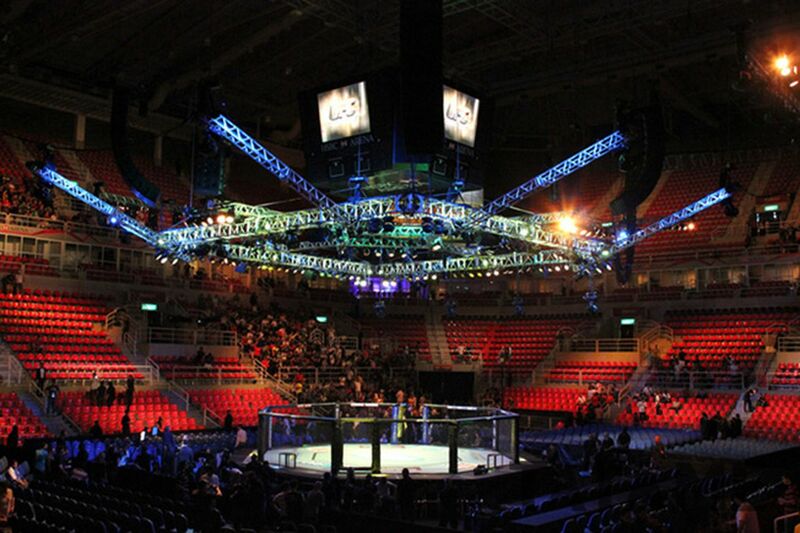 The event will go down on Nov. 19, and it will mark the fifth time the UFC has gone to Sydney. No fights have been announced for the card. The last time the UFC hosted an event in Sydney was back in 2014 with UFC Fight Night 55. Current UFC middleweight champion Michael Bisping and top contender Luke Rockhold headlined the event.